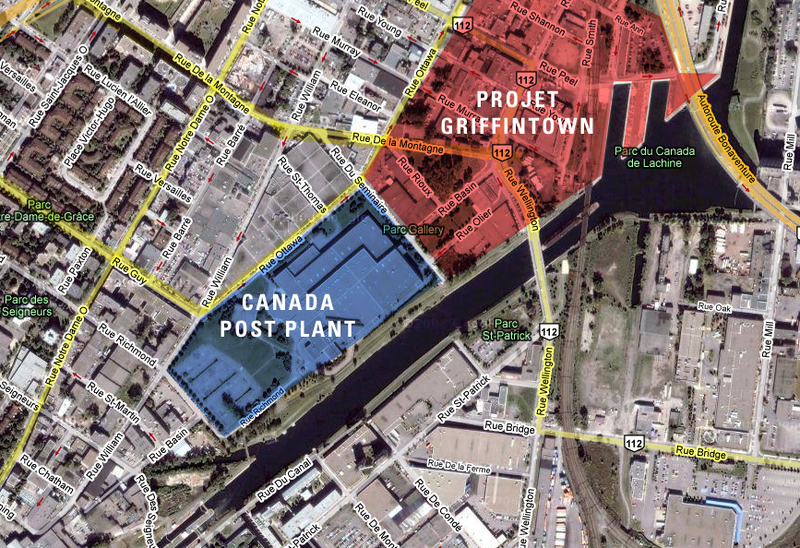 November | 2008 | Save Griffintown! Breaking: Reader Sam alerts us to these stories from Canoe Finance / Cyberpresse. 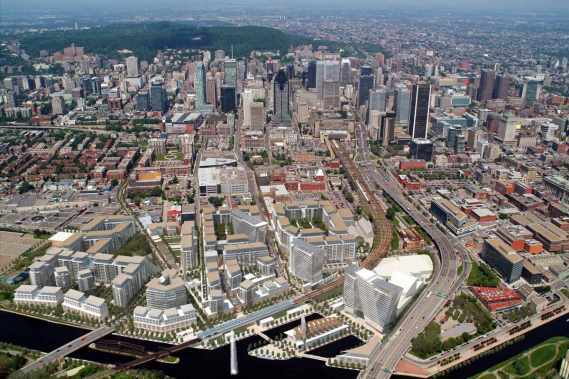 Due to the global financial crisis, construction on Devimco’s Projet Griffintown, originally slated to begin with a round of demolition in Spring 2009, has now been pushed forward to Spring 2010. The final purchasing of the land options, originally to be wrapped up this fall, has now been extended to summer 2009. Devimco’s Serge Goulet is quoted as saying that money for construction costs, estimated at $400 million, “can’t be found in Montreal.” $210 million for land acquisition has already been secured. Read more at Canoe.com’s Argent section and Eric Clément’s longer story at Cyberpresse. Philip Greenspun argues over at his Harvard Law School blog that instead of bailing out GM, they should be allowed to go bankrupt. I left a comment to the effect that GM’s engineering teams and institutional memory should be put to work for President-elect Obama’s new energy economy — building light rail, high-speed rail, and electric city cars, generating plants, wind turbines etc — thinking different(ly) about mobility and energy. Twice, the comment was deleted. Does Harvard hate trains? It seems so. Saturday, November 15th, from 12 noon to 5pm.